Few things characterize Halloween more so than candy. In fact, it is one of the most popular traditions during this Fall holiday. However, sweets and treats are common culprits for dental problems such as tooth decay. This is why it is important to know what is actually good to eat and what to avoid for your teeth’s sake. Here are some candy worth avoiding from a dental perspective this Halloween. Sep 25 Comments Off on Looking for a Dentist in Boston? Looking for a Dentist in Boston? 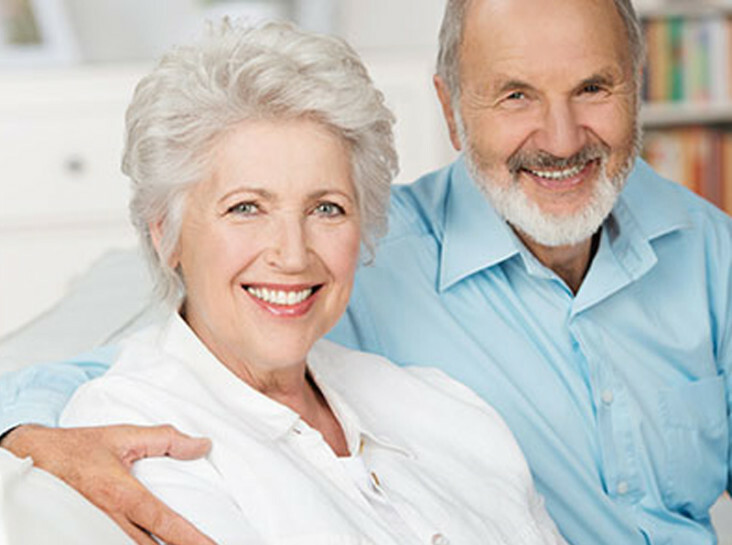 CITIDental Tremont is a highly established and regarded reputation in the Boston area for providing dental care that focuses on outstanding results and comfort. For years, our practice has passionately served the community. We are part of the evolution of cosmetic dentistry, and have offered patients a range of dental services and options for improving their smile. Tooth decay is primarily the result of bacteria and food. They lead to the development of a sticky substance known as plaque, which hosts the bacteria that eventually destroys tooth enamel over time. While this sounds scary, the good news is that it is preventable. 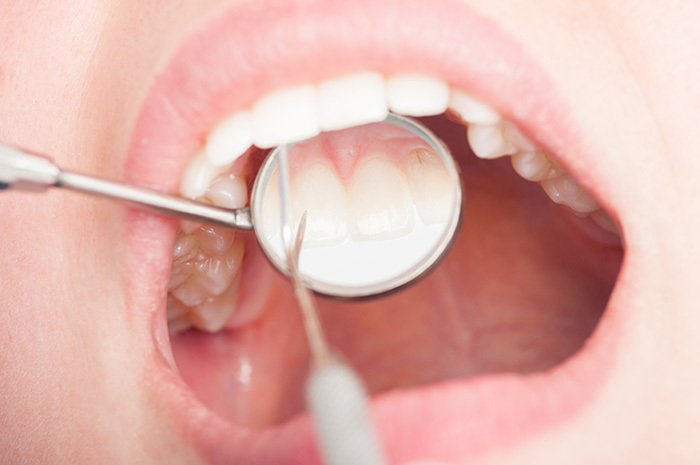 With regular dental visits, you can catch decay before it becomes a serious problem. Most people have no problem brushing their teeth once or twice a day. We all know how essential it is, and beyond that, brushing feels good. Not only does it make your teeth feel clean and improve your breath, but it’s a relaxing daily ritual that for many people is a key part of waking up or going to bed. But how many people accompany their brushing with daily flossing, as almost all dentists advise? Gingivitis is an inflammation of the gingiva, the portion of your gums that fits around the base of your teeth. 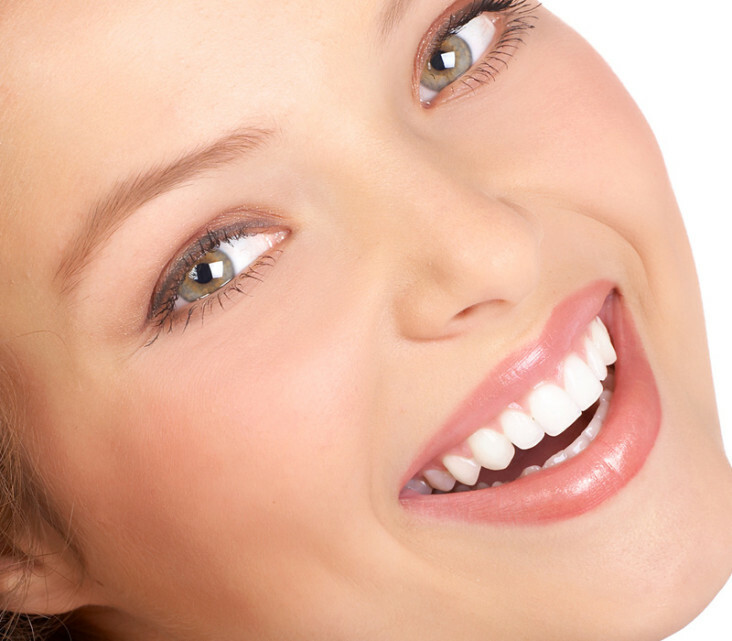 Healthy gums are pale pink and fit tightly around your teeth, with an even, firm texture. If your gums are puffy or swollen, dark red, bleed easily during brushing or flossing, or are tender or receding, you may have gingivitis. This common, mild form of periodontal (gum) disease usually arises from neglecting oral hygiene habits. Though easily reversed, if left untreated, it can lead to more serious periodontal disease and tooth loss. Jun 02 Comments Off on How Can Gingivitis Be Diagnosed and Treated? 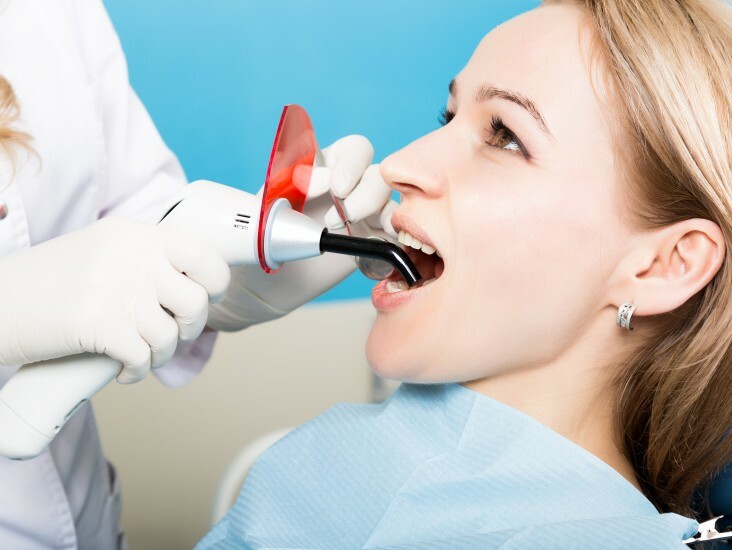 How Can Gingivitis Be Diagnosed and Treated? Gingivitis is a condition that can lead to more serious conditions without timely, professional attention. While it is always important to keep up with your regular cleanings, only a dentist can provide comprehensive preventive measures against this condition. The first appointment for Invisalign establishes the roadmap for the entire treatment. Your Invisalign aligners will be worn from 20 to 22 hours per day.